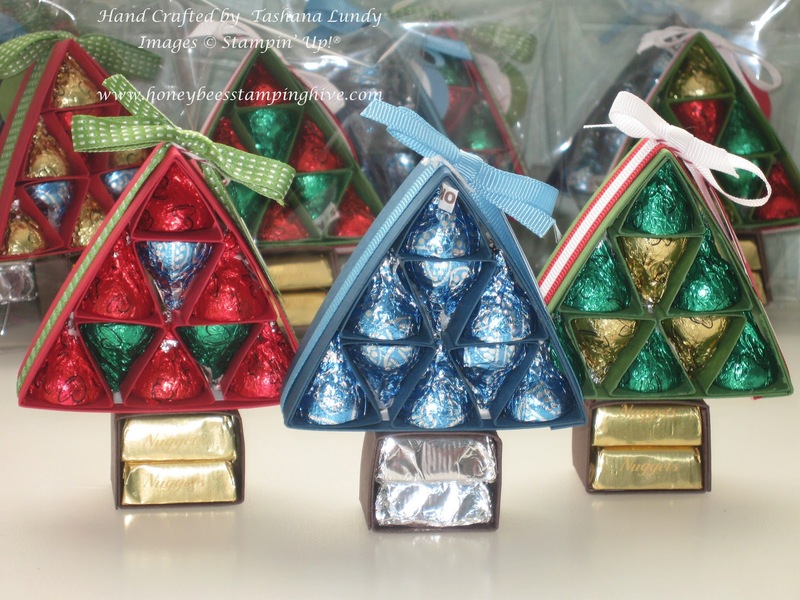 These cute little candy treat holders were designed by Brenda, over at Qbee's Quest. I gave these out over the Christmas Holiday to all the teachers at my children's school. They were a big hit. Yes, I know it it almost June. I am a little behind on my posts. School has been keeping me very busy. 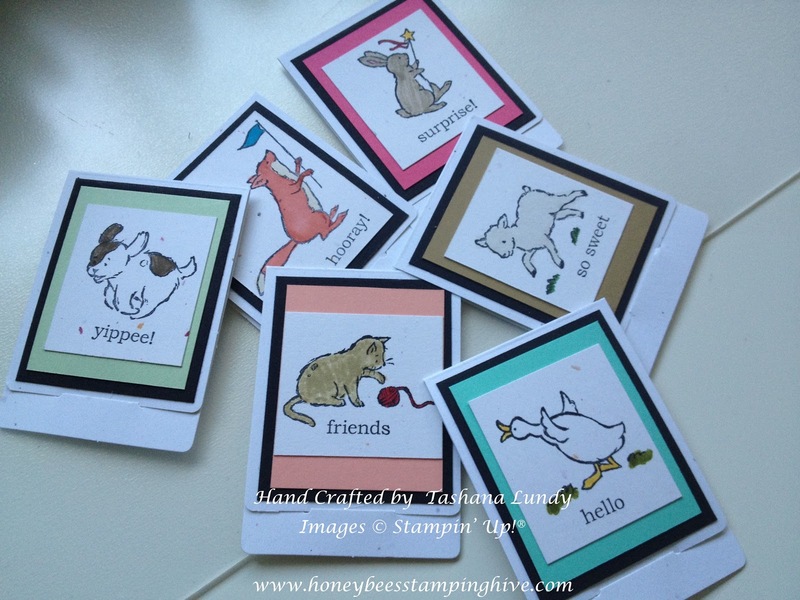 I have been stamping, I just haven't had much time to blog. I hope you enjoy the rest of your day. Thanks for buzzzing by the Hive. Here is a little Sneak Peek into the new upcoming catalog. I made these note cards for Teacher's Appreciation gifts. 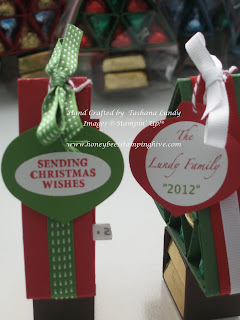 They received the set of six with envelopes. I used the Storybook Friends stamp set and the New In-Colors. My poor duck seems to be doing something not so pleasant. It is actually a patch of grass. These new colors are so yummy. I know you will love them.